A thematic volume complete with stickers for primary school pupils. 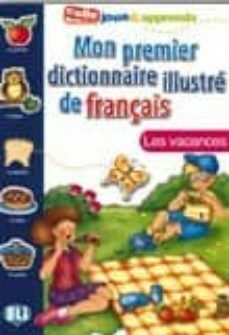 A fun way to learn 100 French words. Martine and Antoine, two friendly children, guide the readers as they are introduced to their first words in French. Attractively coloured activity sheets for pupils to complete with images and words. In addition, each sheet includes observation games, comprehension and colouring activities.